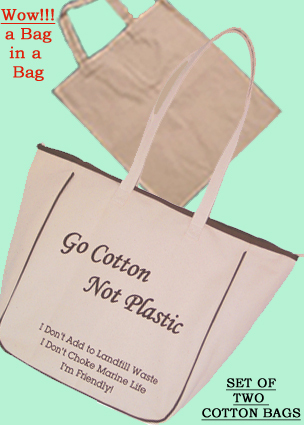 Cotton bags are one of the most popular types of bag around and it is easy to see why. 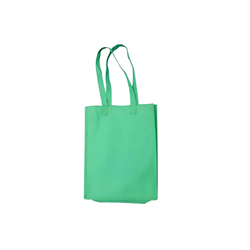 These environmentally friendly bags are strong, they come in a range of colours and sizes and most importantly they look good. 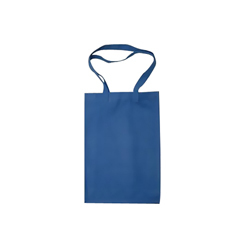 In a world where the use of plastic bags is becoming a no-no these natural bags are the perfect choice. 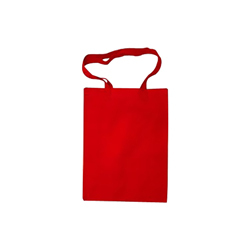 If you want to be able to use an affordable offline marketing method that will get your business noticed get your logo and business name printed on cotton bags, then give them away. 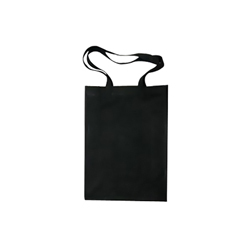 Bags like this will get used and reused many times over, which is why they are such a fantastic way to get your business name and brand out and about. 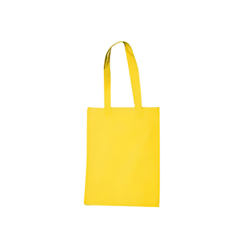 At Paper Bags Direct we have an amazing choice of cotton bags that range from 100% natural bags that have their own unique ‘raw cotton’ colour to bags in a choice of colours. 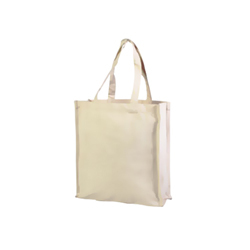 To add that further dimension you can then use your own design and have the bags printed to reflect your business. If you want to use your own designs we have a secure FTP server that you can upload them to. 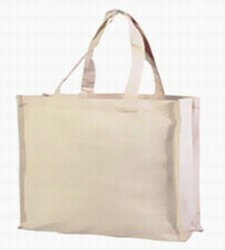 We will then check over the design and give you a quote on the cost of your bags. 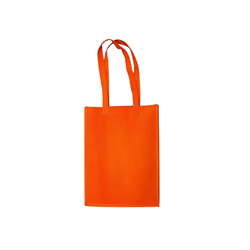 Browse our online catalogue to see the full range of bags that we offer from colourful stock bags with your choice of handles to cotton bags with your own design printed on them. We also have a paper version of our catalogue which we can mail out to you, should you wish. When the time comes to place your order you can do this online or via telephone, the choice, as always is yours. We take major credit cards and debit cards and we can promise you a fast turnaround for the delivery of your items. As we are based in the UK and ship from our local factories you can be assured of quality and a quick delivery.